This cast iron fireplace was just one of five fireplaces we installed in a magnificent house in Maida Vale, London. 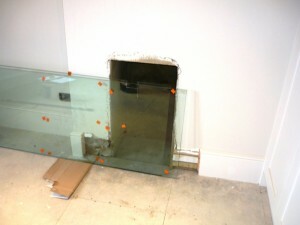 The fireplace was to be a ‘fake fireplace mantel’. Even a non working fireplace has a way of instantly warming up a room (at least aesthetically) and adding instant architectural character. 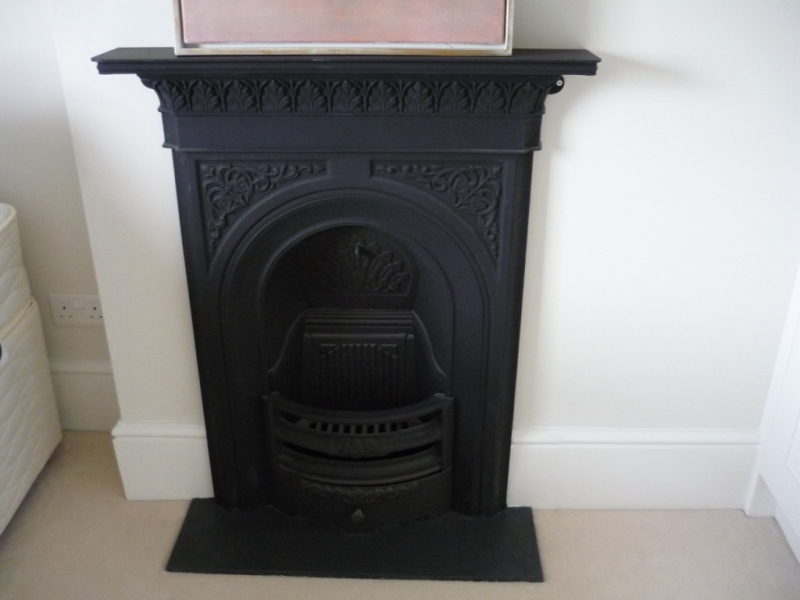 In this room the client chose a traditional cast iron arch fireplace in black.